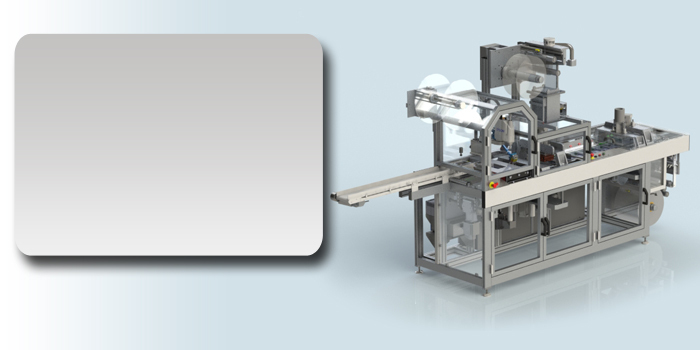 Produce high quality, high volume sterile packaging with the MiniPack HFFS. Form, fill, seal and print online from rollstock with functions equivalent to a large format machine. Space saving footprint. Manually operate or auto cycle. Produce high quality, high volume packaging with the SurePack HFFS. Form, fill, seal and print online from rollstock. Rigid or flexible packaging for medical device, consumer product or food applications. 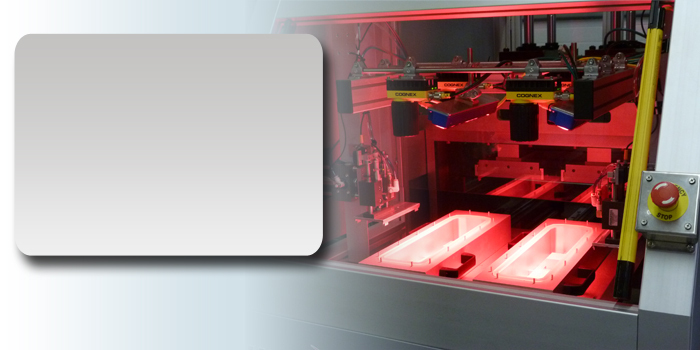 The SureForm tray thermoformer is ideal for rigid tray thermoforming for small to medium volume applications. Simple tool changes. Take control of your tray manufacturing costs! 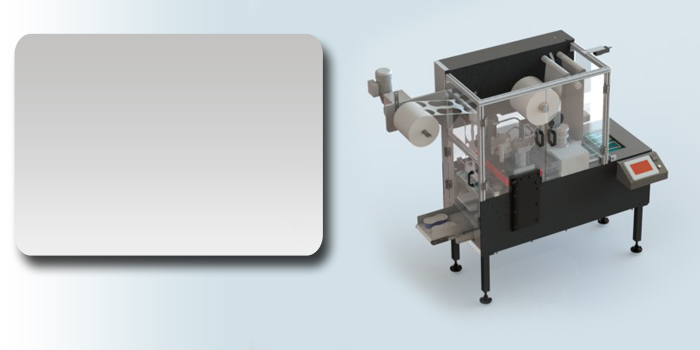 The MDC TSC is an inline tray sealer with matched metal die cut perimeter for high quality packaging with registered pre-printed film from rollstock. Super small footprint! 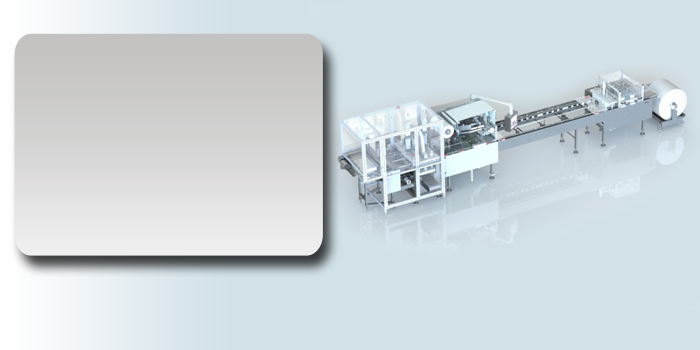 The MDC MediSeal Tray Sealer is a semi-automatic seal machine that can seal sheet stock. Ideal for low volume, multiple SKU, manual packaging. 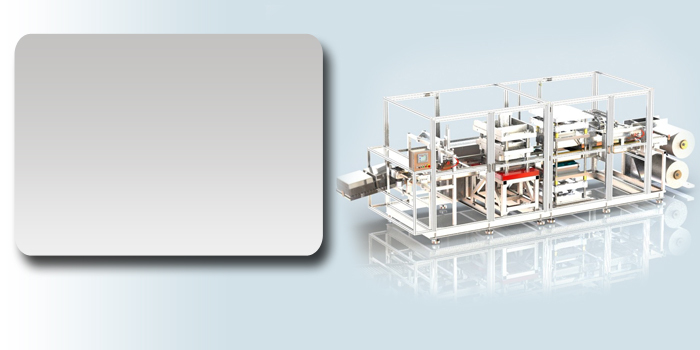 MDC Engineering designs and builds packaging machinery and package integrity testing equipment in the USA. From concept to reality, MDC is your partner in packaging. Copyright © MDC Engineering, Inc.